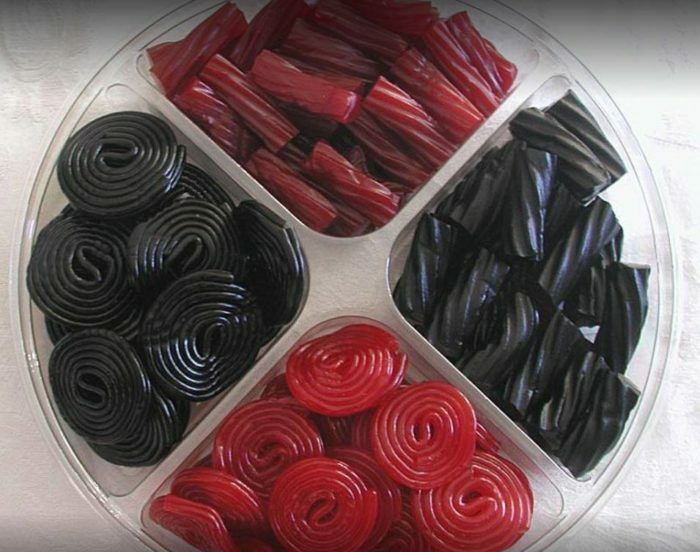 Raise your hand if you love licorice! 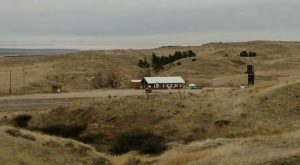 If your hand is up, you’ll want to plan your visit to this one-of-a-kind shop in Nebraska. 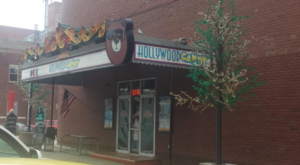 With more than 150 flavors — as well as a friendly and knowledgeable staff — you’ll find the world’s best licorice at this unusual sweet shop. 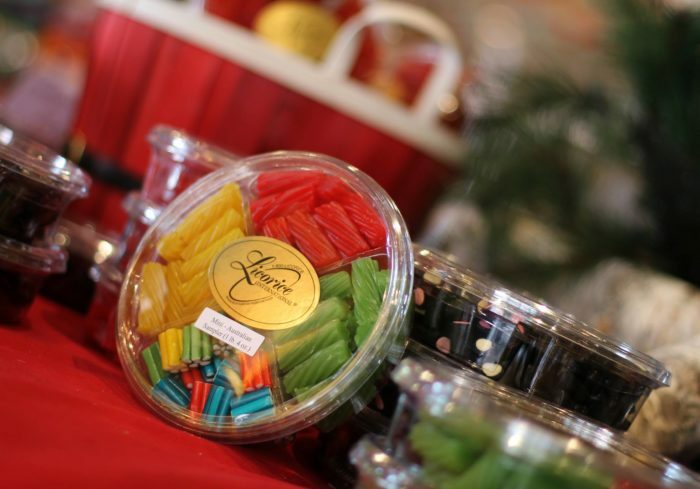 If you’re ready to satisfy your sweet tooth, read on. 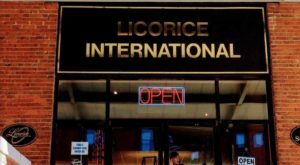 Welcome to Licorice International, where you will find an ever-expanding variety that offers licorice lovers an international smorgasbord of licorice and anise candies. 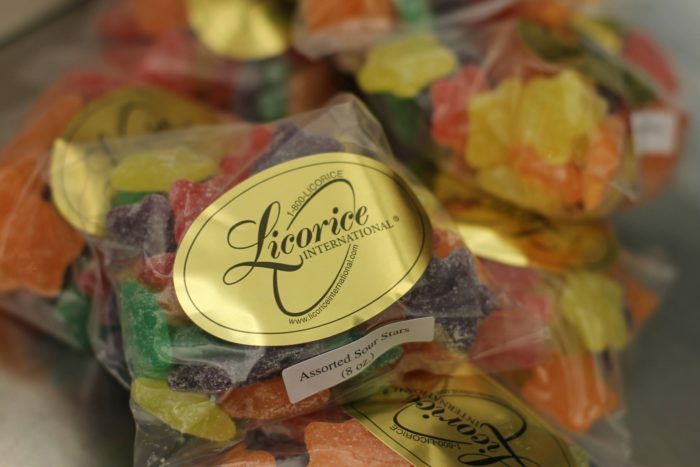 While Licorice International was founded via a catalog in New York, a lifelong customer from Nebraska purchased the business and moved the headquarters to Lincoln in 2002. 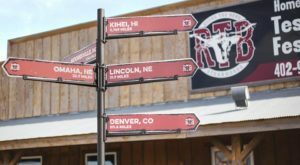 It wasn’t until 2005, however, that the business expanded into its current, 4,500-square foot space with a retail store and massive fulfillment warehouse. ...to chocolate-covered licorice from Iceland, mango licorice from New Zealand, licorice in the shape of a pipe from Finland, and more! 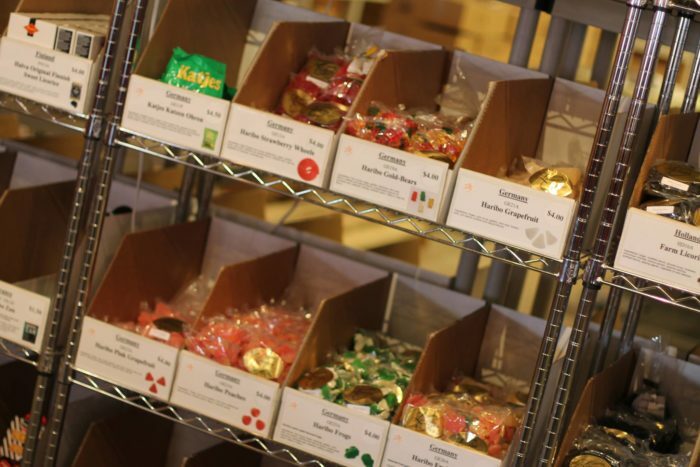 In addition to unique licorice flavors, you’ll find a line of fine chocolates as well as other gourmet food and candies, including these sour stars, jelly beans, gummy bears, and even licorice tea — talk about an impressive selection! 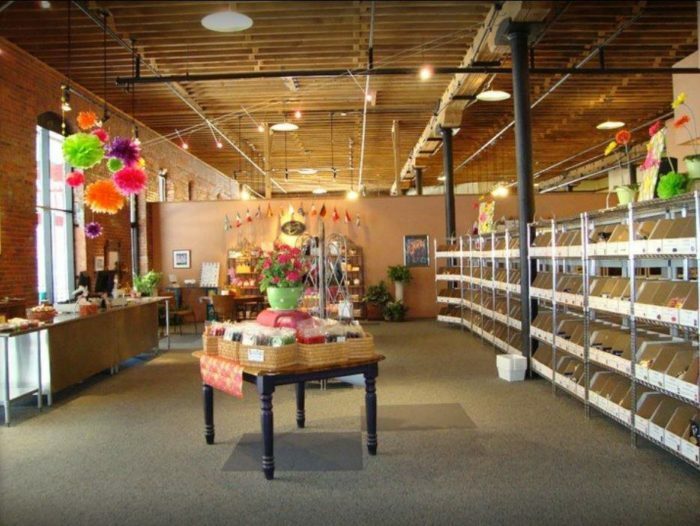 Nowhere else in the United States will you find a better variety of gourmet and European licorice than at Licorice International’s website and Nebraska storefront. 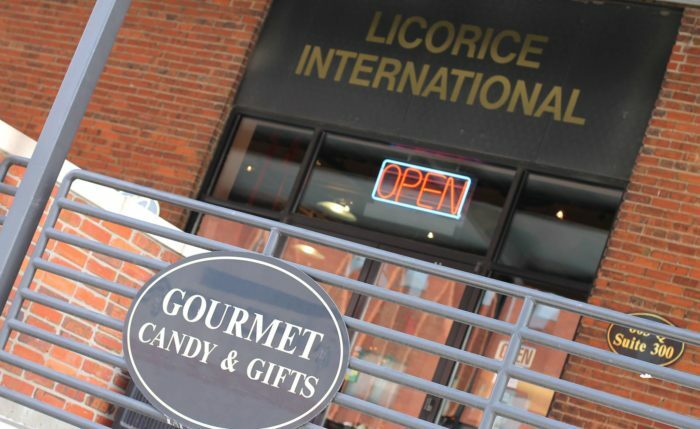 Whether you love licorice yourself or want to find the perfect gift for the licorice lover in your life, you’ll want to head on over to Lincoln to browse the insane selection at Licorice International. 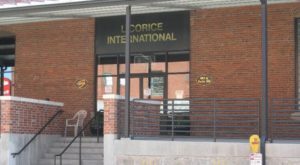 Licorice International is located at 803 Q St. #300, Lincoln, NE 68508, and is open Monday through Friday from 9:30 a.m. to 6 p.m. and Saturday from 9 a.m. to 5 p.m. 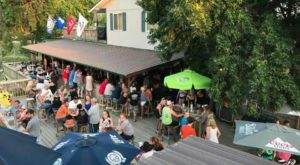 They are closed Sunday. 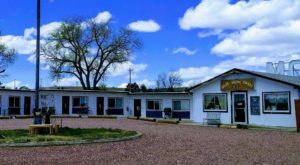 For more information, visit their website or follow them on Facebook. 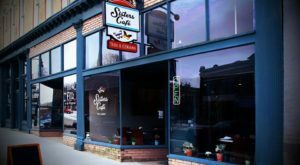 If you have a sweet tooth that can’t be satisfied, click here to read about a teeny tiny ice cream shop that won’t disappoint.